The new educational offering “EDGE from IAPCO” was recently launched at IMEX. 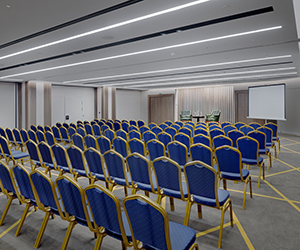 No longer will the Annual Seminar be limited to Switzerland, the dynamic educational seminar will now be offered worldwide with three seminars per year in different regions. 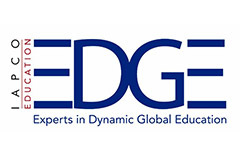 EDGE – Experts in Dynamic Global Education – will provide education at three different levels: Level 1 – new to the industry with 2-3 years’ experience; Level 2 – intermediate, 5 or more years’ experience in this your chosen career path; Level 3 – senior project or departmental manager, or business manager/owner. 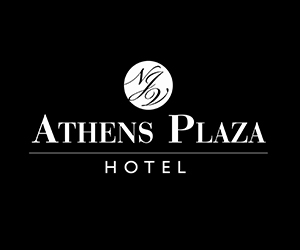 Seminars that provide people with that edge they need in a global competitive environment. 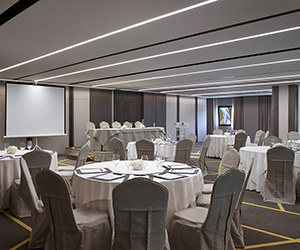 Focused on professional congress organisation these seminars will replace the traditional Wolfsberg Seminar and will play an important role in international MICE education for the PCOs, Meeting Planners and the wider meetings industry. As hosts of the seminars, Destination Partners in IAPCO Education will be able to participate in the programme, showcasing their destination and bringing an international flavour to EDGE.